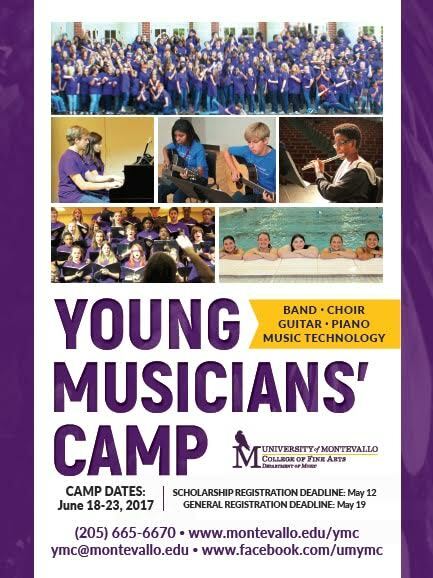 I am hoping that you can assist in the promotion of a music camp open to students ages 11-18. I’ve attached an ad and am happy to provide any other information you may require. Our thanks in advance. Edward C. Hoffman, III, Ph.D.